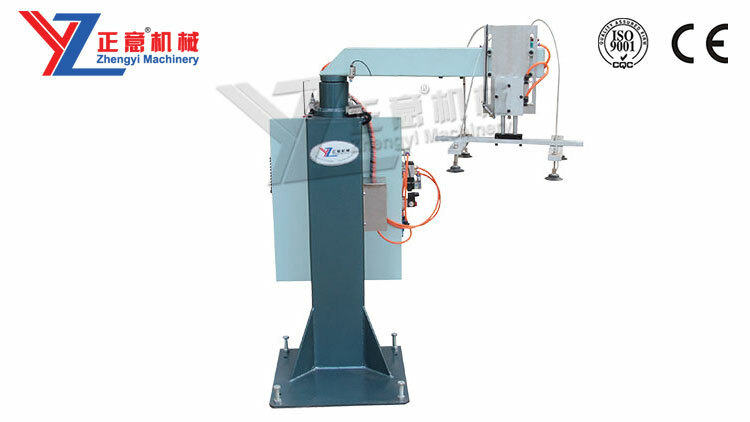 for secondary automatic position grinding then getting into cleaning machine. 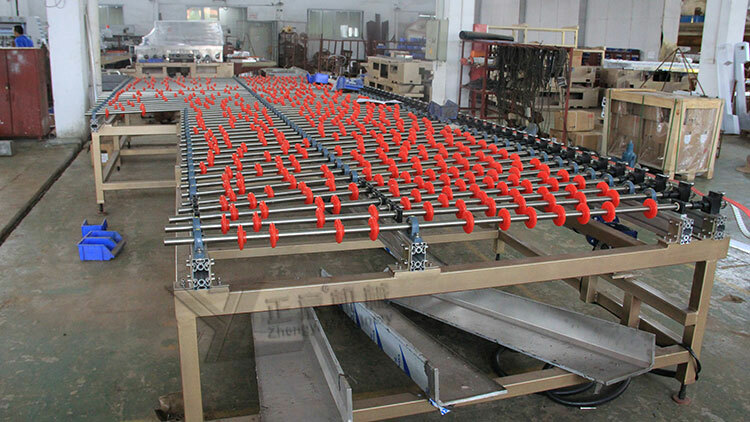 Automatic unloading table will put glass sheet on the glass shelf after cleaning and drying. 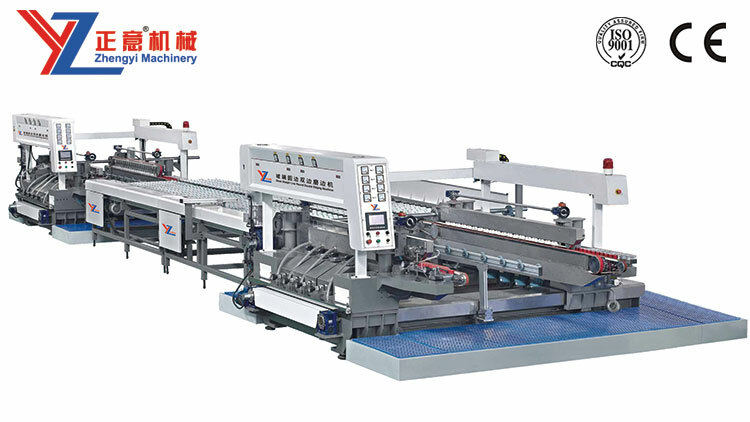 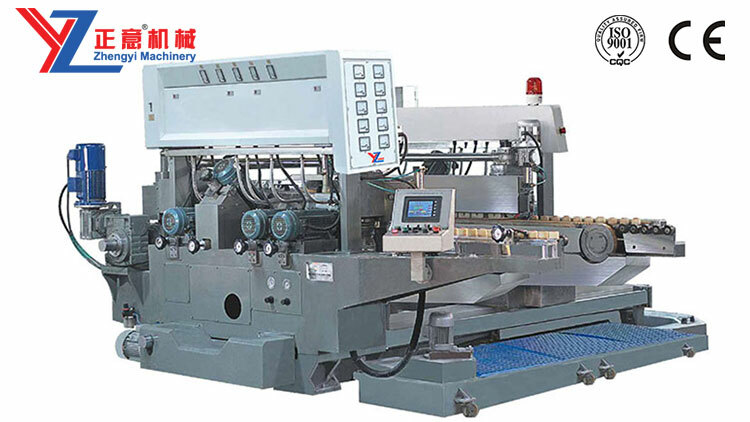 This production line has the features are high precision, easy maintenance, convenient and quick adjustment, simple operation, high automatic level and labor cost saving. 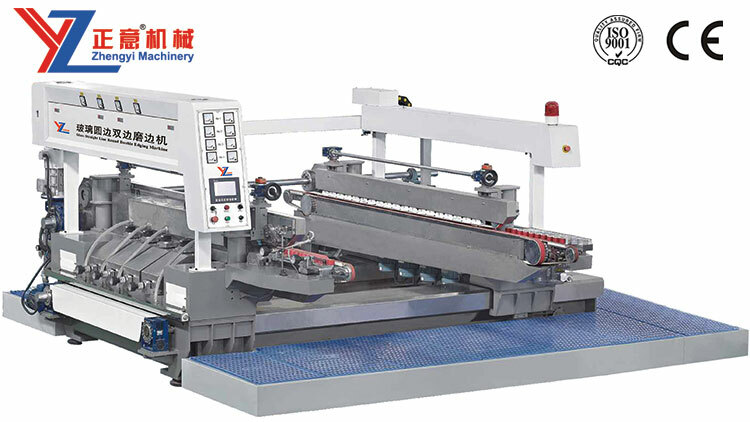 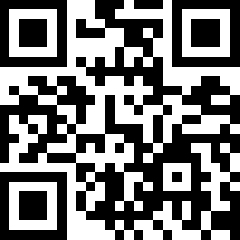 Glass processing from loading, grinding, rotating, cleaning to unloading are finished by one time.